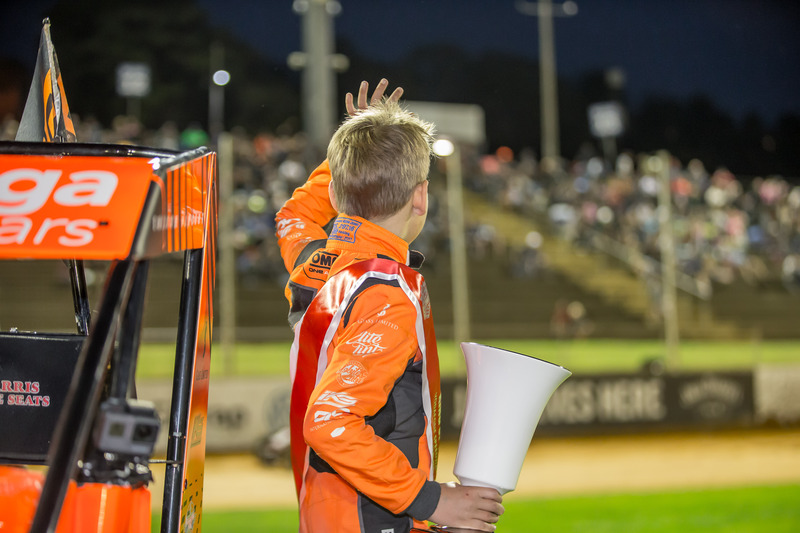 Rewarding our fans who have continued to support the sport of Speedway at the Western Springs venue. Each fan can now join the 'Speedway Fan Club' and receive their own card which will be individually numbered. 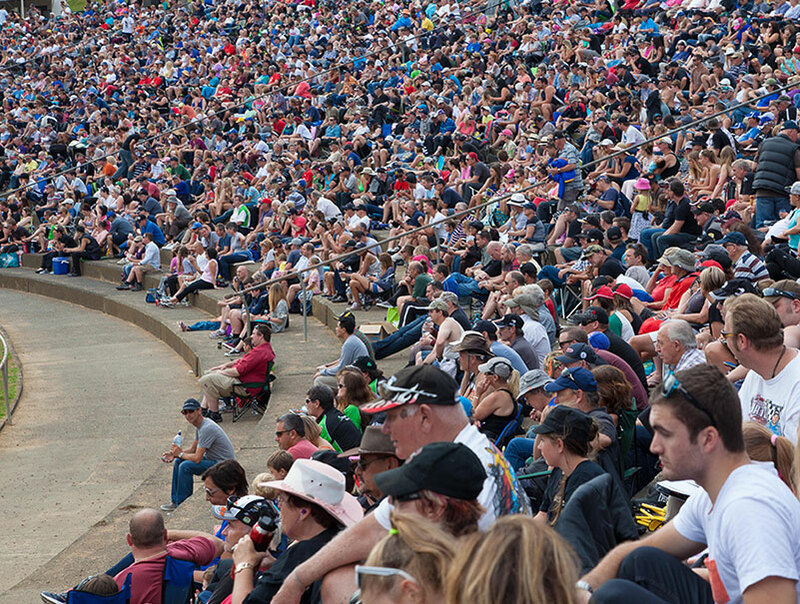 By being a member of the 'Speedway Fan Club' there are a number of benefits on offer. 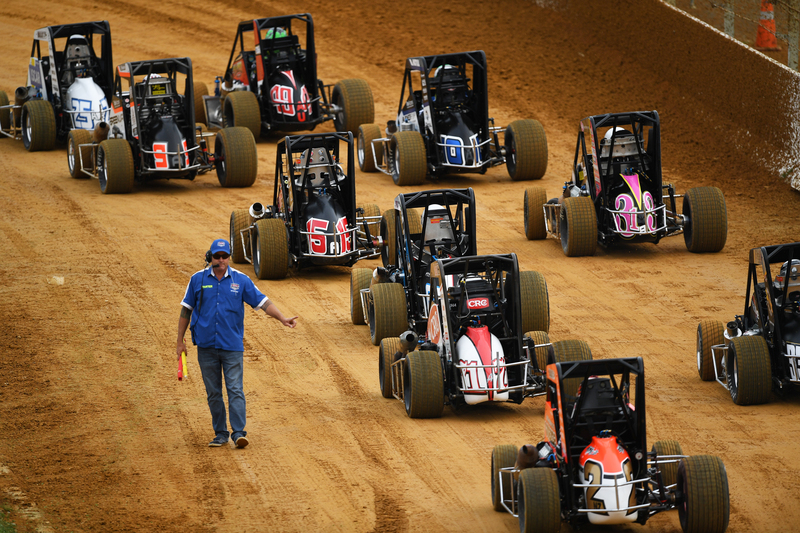 The annual fee to be a member of the 'Speedway Fan Club' is $20. When you purchase tickets at the gate on selected nights you will receive Fan club discounted prices. Members will automatically be entered into draws to win a variety of prizes throughout the season. Winners will be announced in member email updates. Previous prizes include Pace Truck rides, VIP Experiences and Merchandise. 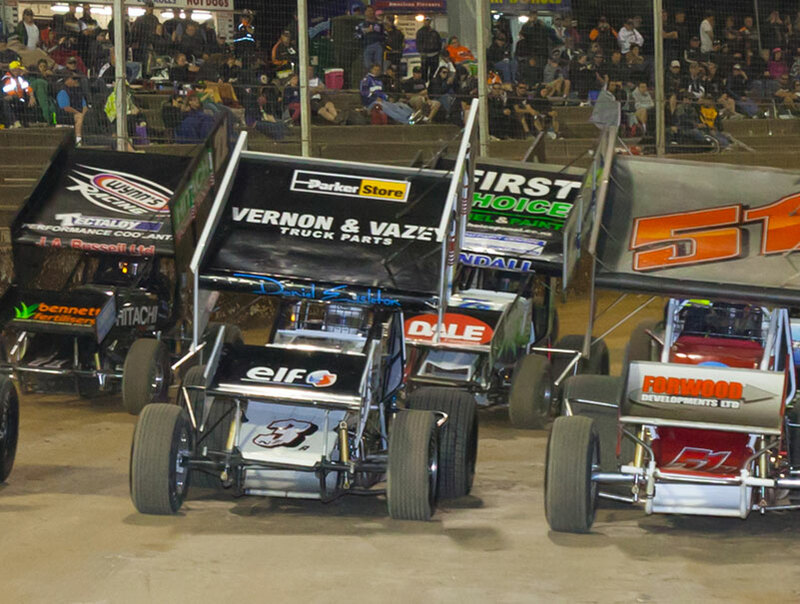 Each night there will be a ‘Speedway Fan’ entrance where a member can enter the Stadium at 3.30pm which is ½ an hour before the general public. Fan gates located at both Old Mill Rd & Main Gates. Members will receive regular updates and the latest news via email.